Our 330ml bottled mineral water is packed conveniently in cases of 24, and is available with either a flat (twist off) cap, or sports cap. Their size makes 330ml bottles of water the ideal companion to competitors at various sporting and endurance events. 330ml bottled mineral water is compact and lightweight, making it easy to pick up while on the move, and then to carry while walking, running or cycling. 330ml bottled water delivers the athletes more thirst quenching, rehydrating water than a paper or plastic cup, and without the waste of using 500ml bottles of water which often only get two thirds consumed. 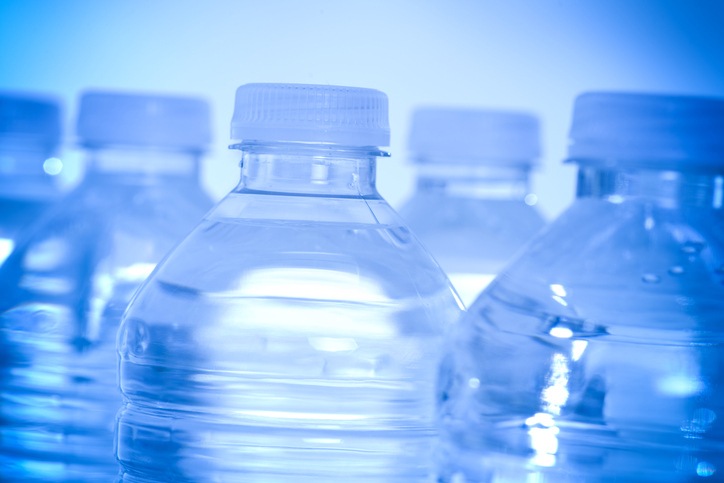 330ml bottled mineral water is available across the UK. Whether you require flat or sports cap bottles of 330ml natural mineral water, it will be delivered by the pallet by a tail lift vehicle (to kerbside). For most areas of mainland Britain, the standard delivery time will be '2-4' business days from the time of order. A next day service is available on request.